Our Bookkeeping Services are affordable. We take away the paperwork mountains for your business! Flexible options to suit your business. No fuss, get organised! 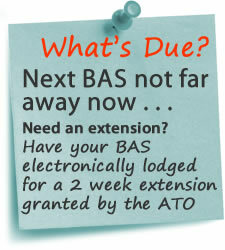 Preparation and Lodgement of your BAS [Business Activity Statements]. Avoid penalites and late fees. Money In - Money Out. Keep track with invoicing, receipting of money and recording your supplier invoices and payments. Bank Account and Credit Card Reconciliations. We keep your financial records up to date to capture all income and expenditure. 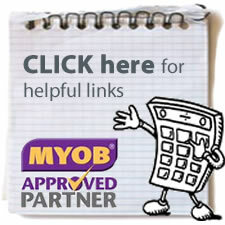 Process payroll, keep track of employee entitlements, PAYG withholding and superannuation obligations. Preparation of payment summaries. We set up and maintain a filing system to suit your requirements. Regular backup of files. Get you organised! Let us make those calls for you! We will talk to your accountant on your behalf, no stress. Whatever your Bookkeeping requirements are, Michelle has the experience to take care it. Alleviate the stress and administration burden today, let the professionals look after your paperwork. Totally flexible arrangements to suit YOU. Weekly, Monthly, Quarterly - let us know the best timing for your business.